Finally got around and bought some new bits from my wishlist. I do have a notebook full of products which I would like to try out in future. 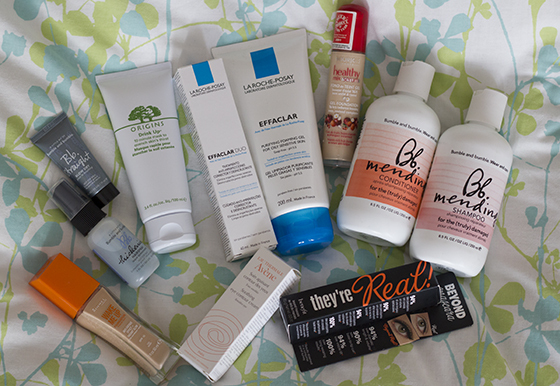 Somehow I manged to use up quite a lot products, so there was a need to stock up too. Origins Drink It Up was on my wishlist for so long, can't wait to actually try it out. 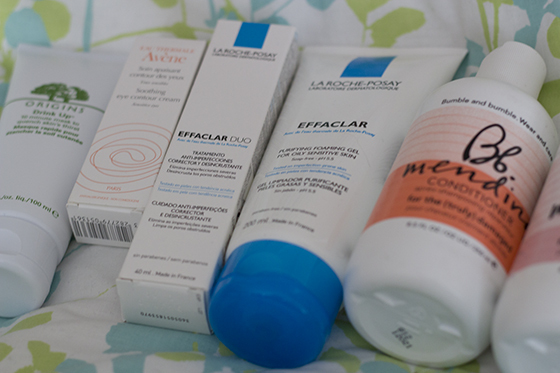 La Roche Posay was on a offer 2 products for £15, so I decided to pick up my favourite Effaclar Purfying Foaming Gel, I love it, as it does help me improve my skin condition. The Effacalr Duo is very popular around the blogsphere, can't wait to give it a go. As most of the facial creams use aren't allowed to be applied around eye area, I bought the Avene Eye Contour Cream, to keep my eye area moisturised. I was curious about the Bumble and Bumble Mending Shampoo and Conditioner, since Estee have mention them in one of her posts. Finally will have a chance to try it out. When I bought one Bumble and Bumble items, I received two samples, BB Straight Blow Dry and Thickening Hairspray. 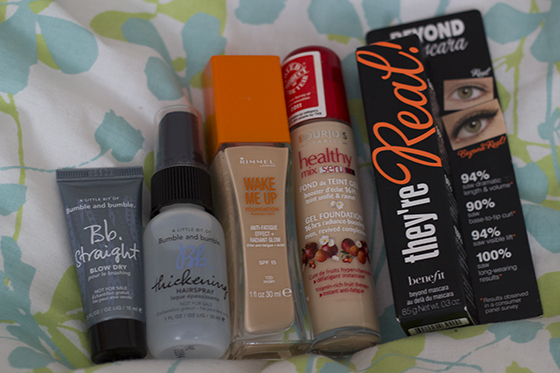 New foundation was very much needed, as I have used up most of my foundations. The Rimmel Wake Me Up foundation is amazing so far, I always thought that the lightest colour would be too dark for me, but it's just right match for my skintone. At first I really like Bourjois Healthy Mix foundation, but on sad note it broke me out, so I wanted to try out the Bourjois Heathy Mix Serum foundation, so far I like it, but I'm still unsure about it. The Benefit They're Real Mascara was on my wishlist for so long! I finally have picked it up. I am so excited to be trying out all the new products. No I will have a long break from buying new products, as I won't need new ones for a while. Did any of you tried out anything from the items above? lovely haul, i really want to try something from origins! Eeee good haul! 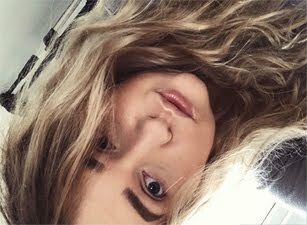 I have one to post in the next few days, I've gone as wild as you with bumble and bumble, a new foundation and some origins make-up! Can't wait to hear your thoughts on the B&B and healthy mix! Wow you got lots! I got the duo on 2 for £15 too.